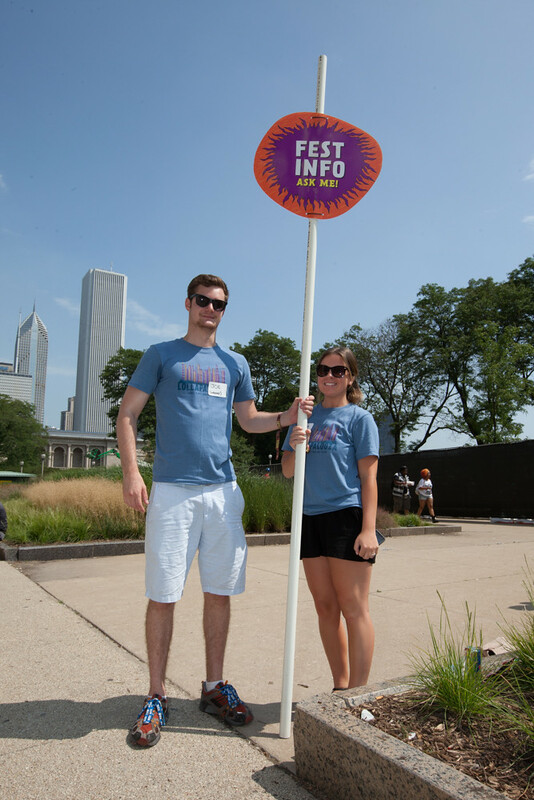 Lolla Cares puts fans in front of organizations that support amazing causes such as preserving the environment or saving lives through bone marrow donation. 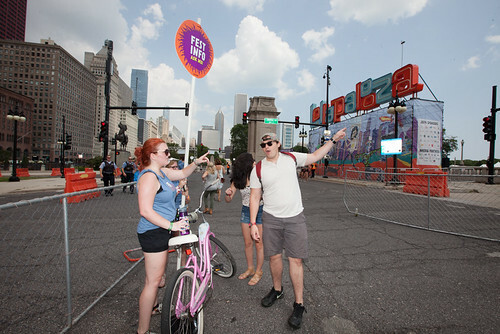 Up your karma and help us spread some local love! Find out how Lolla gives fans a chance to make a difference. 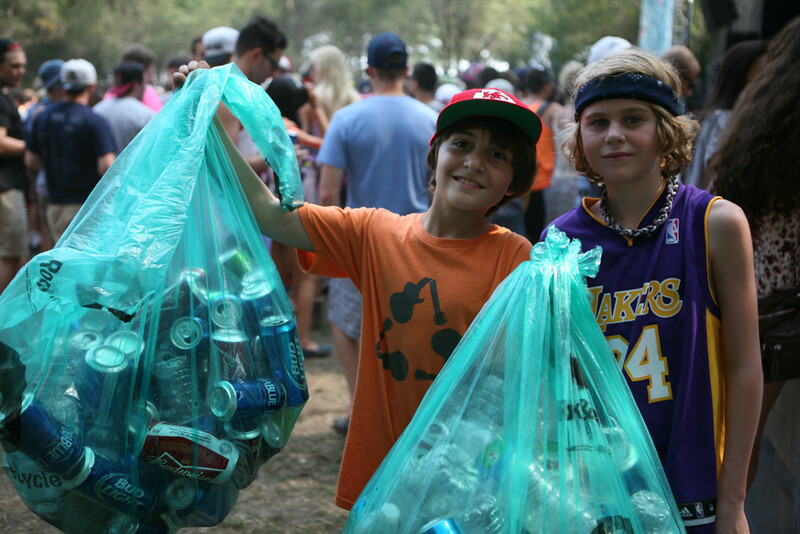 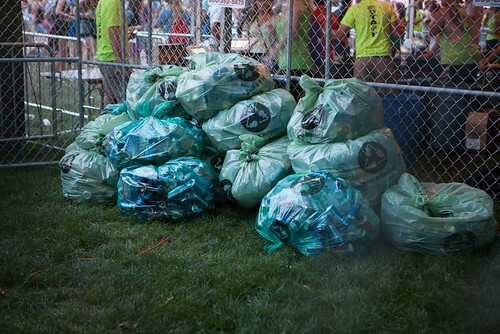 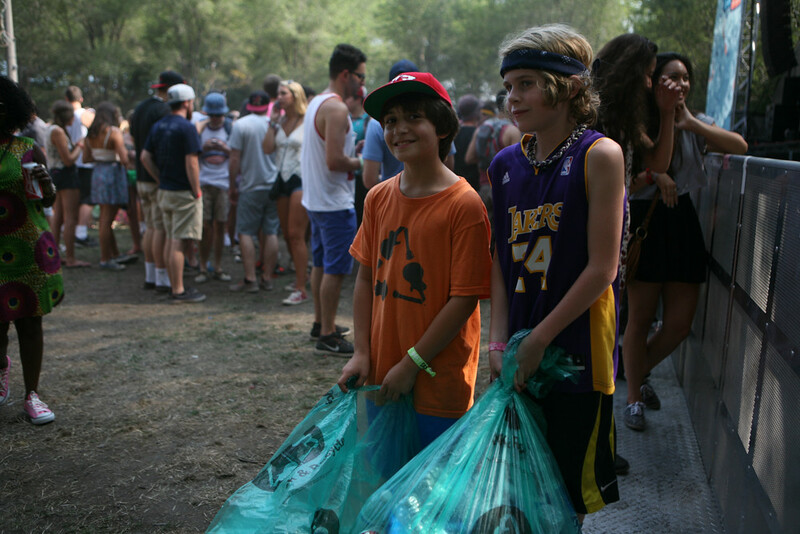 Environmental preservation is one of the key missions of Lollapalooza. 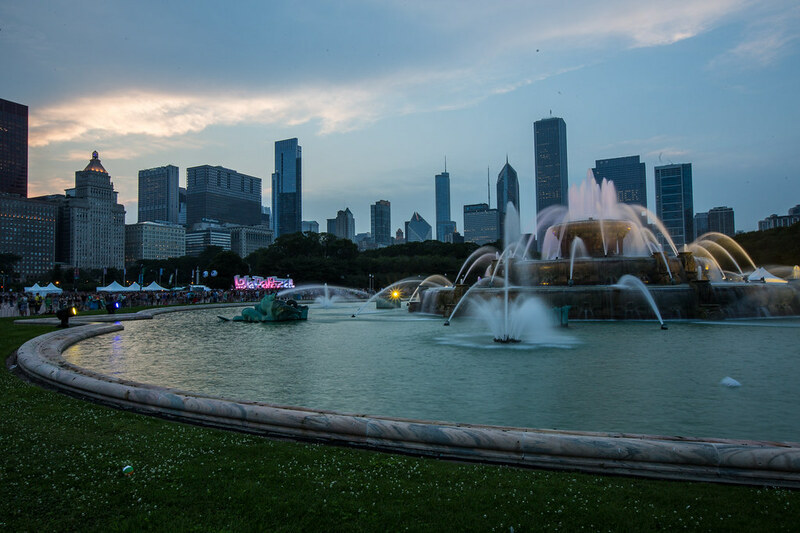 Every year, our fans have the chance to help us reach our goal of minimizing environmental impact and preserving Grant Park. Be it by promoting waste diversion on festival grounds, encouraging fans to use environmentally-friendly transportation or offsetting carbon emissions, Lolla promotes environmental preservation on every step of the fest.mPlus, everyone is encouraged to participate in the Rock & Recycle program, where fans who recycle earn festival prizes. 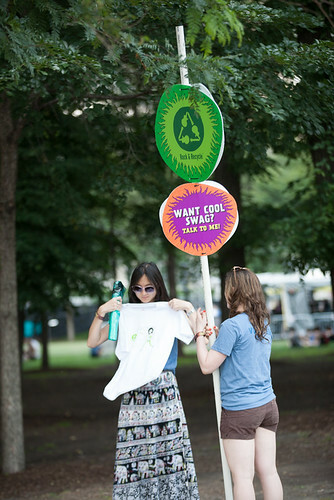 Check out our sustainability page for more info!